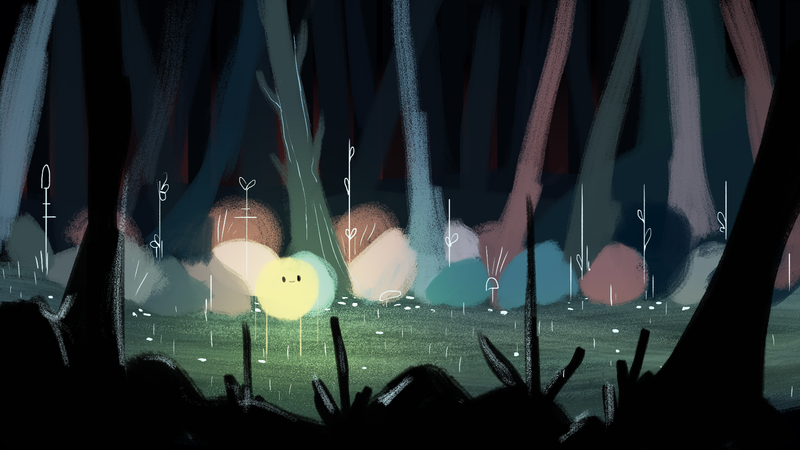 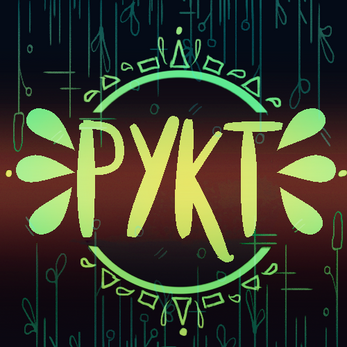 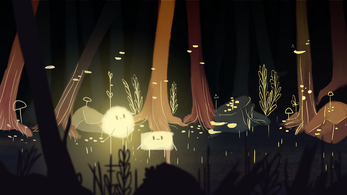 PYKT is a 2D platform and puzzle game about friendships and cooperation where you help a lost circle finding its way through a dark forest. We wanted the game to be gameplay-narrated and this is the first part of the game, where you meet the two others characters. This version is not fixed but sadly be the last one. 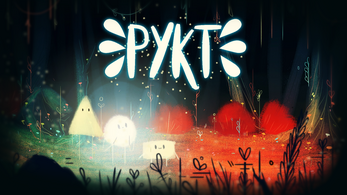 Unzip the files and run the PYKT.exe file to play the demo. 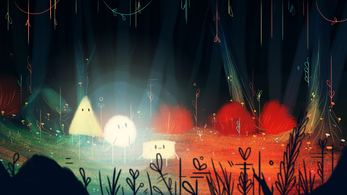 Hold shift to move all characters at once.